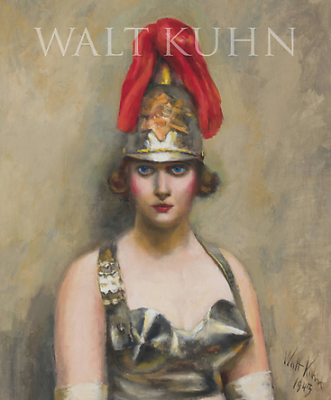 Walt Kuhn (1877-1949) received great acclaim during his lifetime for the bold simplicity and emotional intensity of his modernist paintings of showgirls and circus performers. He was an accomplished landscape and still life painter as well, but it was his love of theatre and the circus that defined much of his career. For several years in the 1920s, in fact, he designed and directed stage revues. 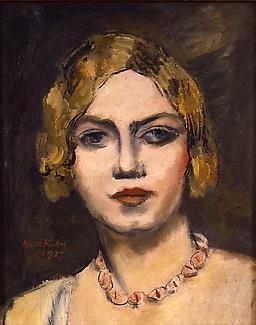 Kuhn was also one of the principal organizers of the landmark Armory Show of 1913, which introduced the American public to avant-garde European art and helped change the course of painting and sculpture in the United States. 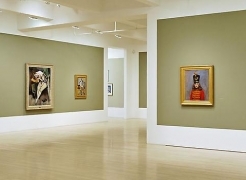 His work is in the collections of major museums across the country, including the Museum of Modern Art, Metropolitan Museum of Art, National Gallery of Art, Hirshhorn Museum and Sculpture Garden, Art Institute of Chicago, and Los Angeles County Museum of Art. Walt Kuhn's Letters, Read by Michael Murphy from DC Moore Gallery on Vimeo.